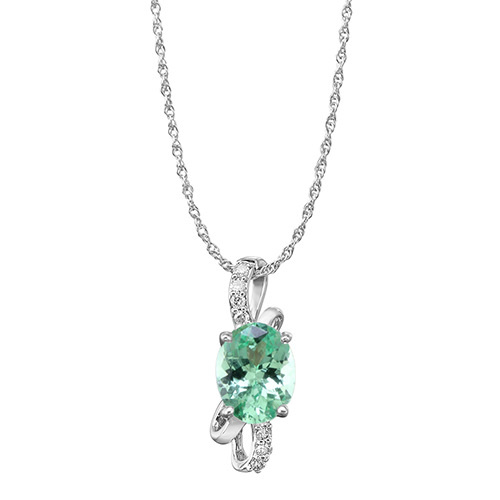 Merelani Mint Garnet is named for the region of Tanzania where it was discovered and the light green color that gem collectors love. 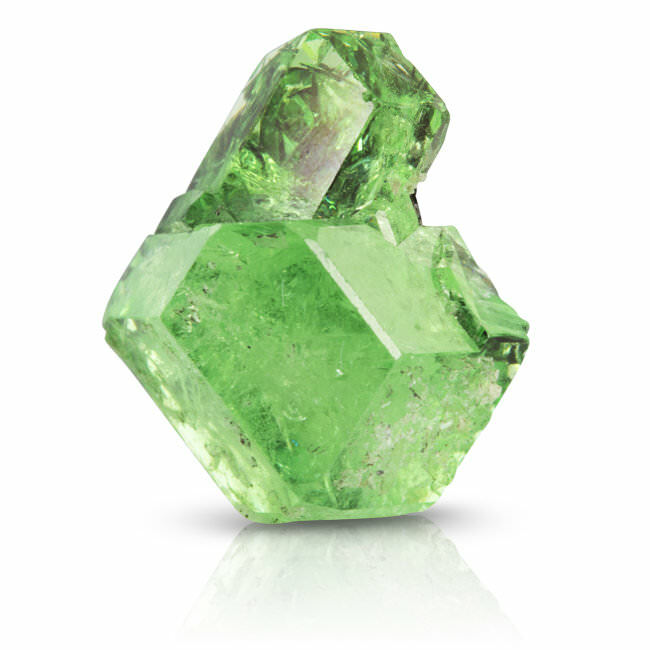 A member of the grossular garnet family, it is close cousins with Tsavorite Garnet. The nature of garnet allows for excellent light return and luster. 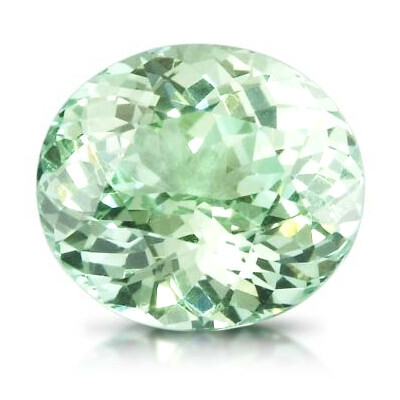 The green color variations are provided by the trace element chromium. 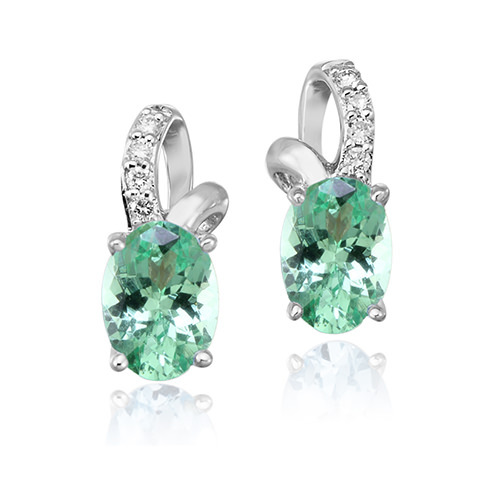 Mint Garnet has a slight color shift depending on viewing light and fluorescences orange under UV light. 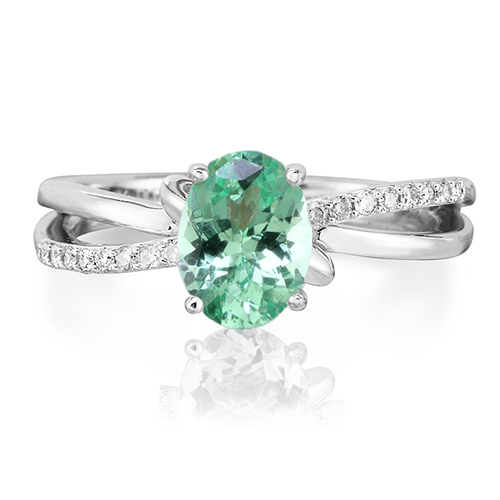 The cool bluish green color of Mint Garnet makes it a desirable and rare addition to the garnet world. Tuesday-Friday 10:00 a.m. - 5:30 p.m.